We have a tried and tested method when it comes to slate cleaning in London, achieving exceptional results. 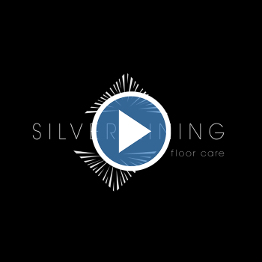 Your slate flooring needs to be cared for properly, that’s where the services of Silver Lining Floor Care come in to play. You won’t find a better, more capable team of floor care specialists than the professionals at Silver Lining Floor Care. 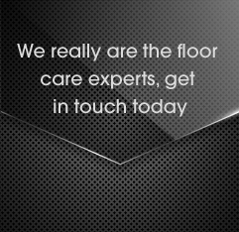 We’re dedicated slate floor care specialists, having worked with countless domestic and commercial customers up and down the UK. We proudly supply the best services as we only employ, and invest in, the best people. You’ll want your flooring to look as stunning as possible, so we’ll work hard to give it that real ‘wow’ factor. We can turn a dull slate floor into something that will take your breath away each and every time you walk into the room. Remember how stunning your slate floor looked when it was first installed? You were probably completely bowled over. However, we bet that as time has marched on, your floor has looked less and less impressive with each passing day. People walk on floors – that’s the problem! Your floor may also have been scratched or damaged over time. If you’ve tried to restore your floor back to its best using off-the-shelf products then you’ve probably been underwhelmed by the results. 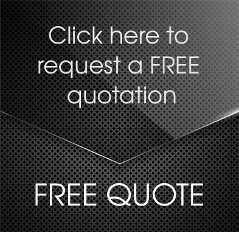 To get your slate flooring looking back to its best then you really do need the professionals – both professional products and professional service personnel. Fortunately those are two things that Silver Lining Floor Care can easily provide. We used tried and tested methods that have worked for our domestic and commercial clients time and time again – bringing back the beauty of their slate flooring. It really means a lot to us when we see the joyful looks on the faces of our clients who simply cannot believe how wonderful their flooring looks once again. We naturally value every client we provide services for and we put one hundred percent customer satisfaction above all other considerations. We also complete our restoration routine by adding a layer of stone sealer to your floor. This will protect it against the everyday wear and tear of flooring life, making it easier to both clean and maintain. 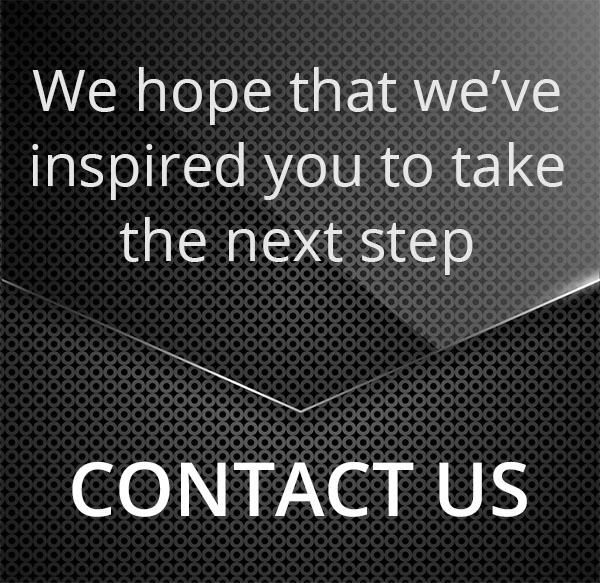 To find out more about the slate flooring services offered by Silver Lining Floor Care, then please contact us on 0208 166 5947, or you can email us at info@silverliningfloorcare.co.uk.